Cozy, cute apartment and walking distance to town. Great rate. We chose to stay here instead of a hotel since we were staying in Are for 4 nights. The host was fantastic as well as the property! It was seamless from checking in to checking out- will come back again! 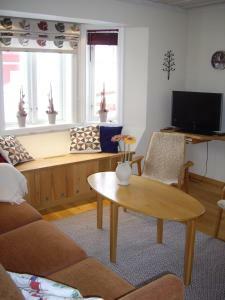 Perfect location near the ski lift, very quiet area, friendly owner and nice and spacious apartment. On arrival I found my name on the door that made me feel very welcome. 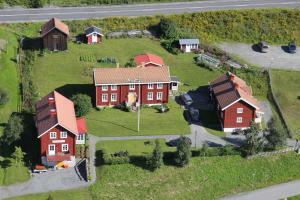 The house was clean and new renovated with a great sauna and a amazing few. The supermarket can be reached on foot. The host was very friendly and always helpful. All in all we had a very pleasant week in Are and can recommend the accommondation. House is very nice and clean. The owner is very kind and flexible. I recommend this accommodation. Alt var klart når vi kom. Veldig hyggelig velkomst med dørskilt med navn på. Veldig god beliggenhet. Riktigt fin lägenhet i vacker miljö med gott om utrymme för familjen. Lägenheten var mycket välstädad och fräsch, och värdparet mycket trevliga! Vi kommer definitivt tillbaka och vi rekommenderar denna pärla till alla våra vänner! Perfekt läge med 1,1 km in till Åre torg, bra parkering nära dörren, tillgång till trädgård med grill och fräscht boende med "hemmakänsla". 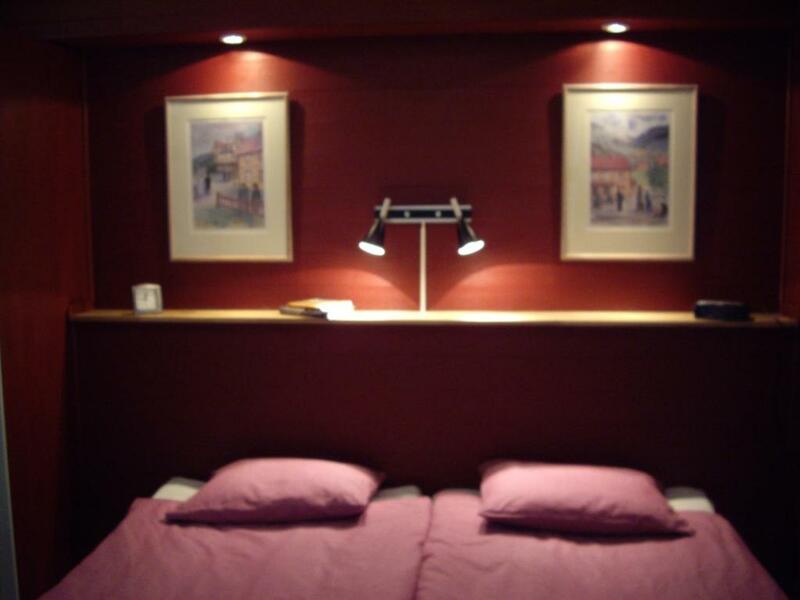 Lock in a great price for MårtenLiens Gård – rated 9.7 by recent guests! MårtenLiens Gård is in Åre Village, 350 feet from the ski slopes. Set in a 1700s building, it offers apartments with free WiFi, a full kitchen and flat-screen TV. MårtenLiens Gård’s two-floor apartments feature a seating area with sofa, a CD player and cable TV. The fully equipped kitchen includes kitchenware, a microwave and a dining area. On-site parking is free. The main square, Åre Torg, is 10 minutes’ walk from MårtenLiens Gård. Åre Fjällstation Bus Stop is 1,000 feet away. Shops, restaurants and ski rental facilities are within a few minutes’ walk. 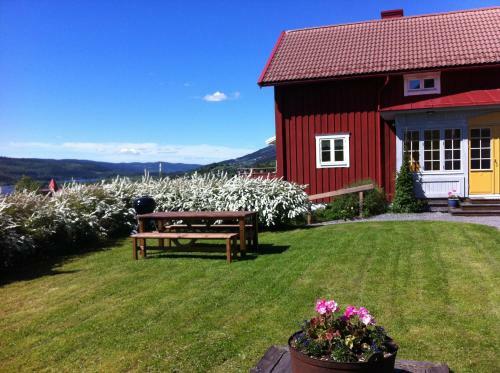 This property also has one of the top-rated locations in Åre! Guests are happier about it compared to other properties in the area. This property is also rated for the best value in Åre! Guests are getting more for their money when compared to other properties in this city. When would you like to stay at MårtenLiens Gård? Spacious two-floor apartment featuring a bathroom with shower and a living room with flat-screen TV, DVD player and cable TV. The fully equipped kitchen includes kitchenware, a microwave and a dining area. Two-floor apartment featuring a bathroom with shower and a living room with cable TV. The fully equipped kitchen includes kitchenware, a microwave and a dining area. Two-floor apartment featuring a bathroom with shower and a living room with flat-screen TV, DVD player and cable TV. 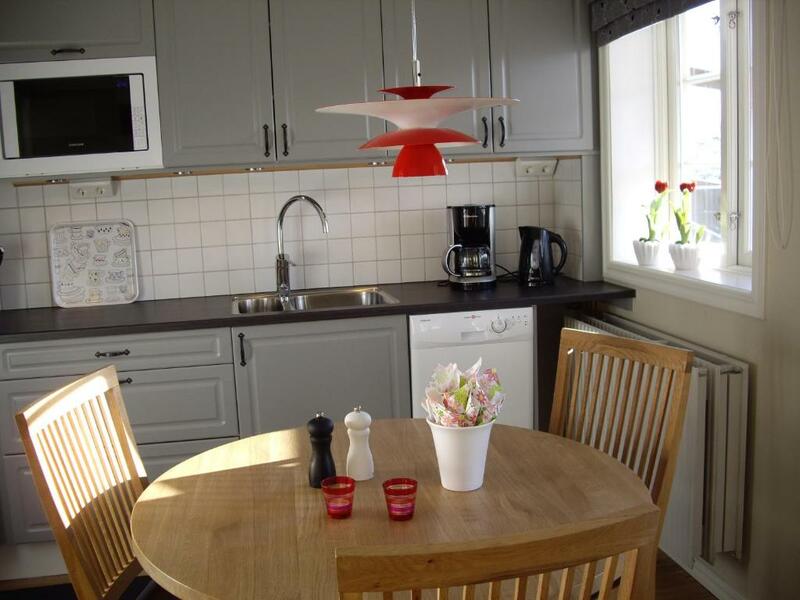 The fully equipped kitchen includes kitchenware, a microwave and a dining area. The private terrace offers views of the surrounding mountains. Please note that one guest sleeps on a sofa bed. 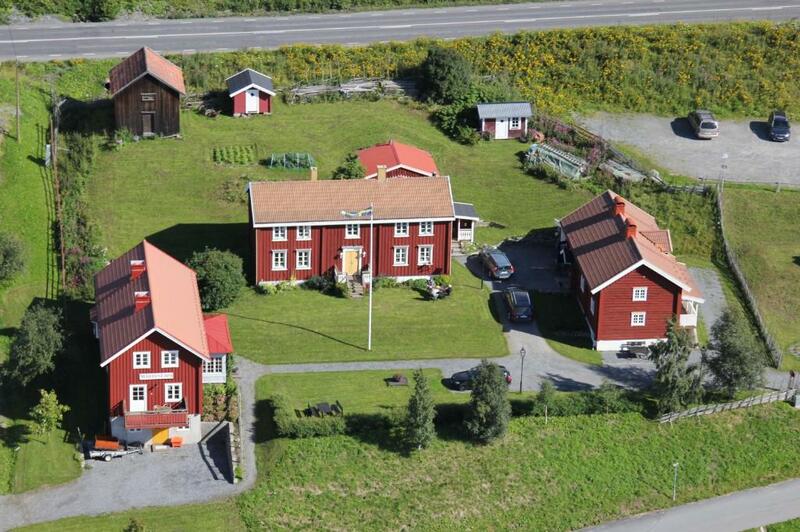 Over two hundreds years ago, Åre was home to a dozen farms specializing in cattle, livestock, wheat and potatoes. Gradually as tourism developed, the farm land has given way to accommodate hotels, resorts and ski cottages. One of these original plots of farmland, Mårtenlien, has been replaced by Åre Fjällby, one of Åre’s largest cottage accommodations. 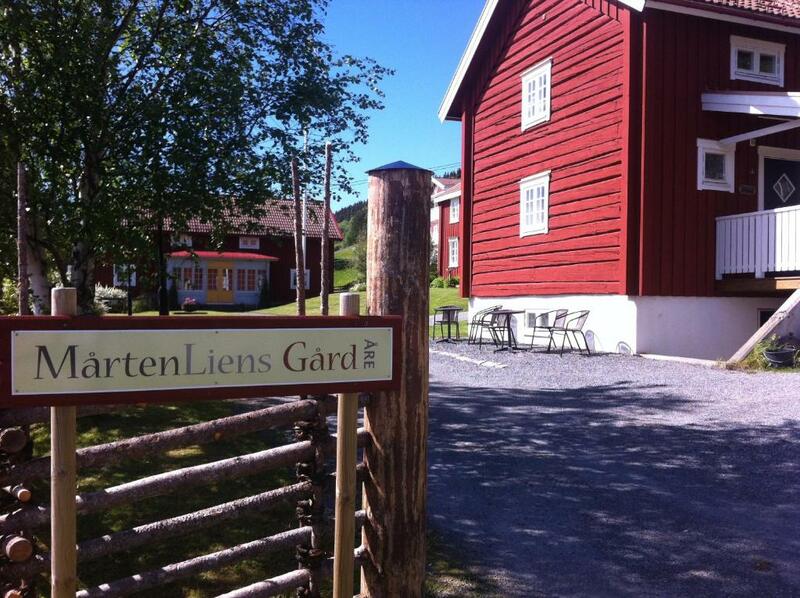 Here at Mårtenlien’s Gard, the main building and two additional houses are from the original farm which has been retained and renovated. The oldest parts of this farm can be traced back to the mid 18th century. 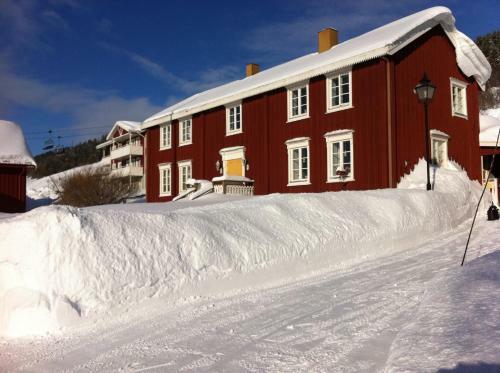 Mårtenlien is conveniently located to central Åre yet with a unique tranquility from the hectic life of Åre Fjällby and Åre Square. We have our own private parking spaces for guests as well as storage area for luggage. 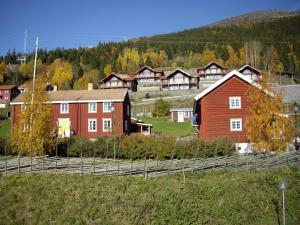 Mårtenlien is located 800 meters to the nearest train station and all stores around Åre square. the shuttle to the airport departs a mere 200 meters from Mårtenlien. You can rent linens/towels or order your departure cleaning at a nominal fee from us. House Rules MårtenLiens Gård takes special requests – add in the next step! MårtenLiens Gård accepts these cards and reserves the right to temporarily hold an amount prior to arrival. After booking, you will receive payment instructions from MårtenLiens Gård via email. If you expect to arrive after 22:00, please inform MårtensLiens Gård in advance. Guests under the age of 20 can only check in if traveling as part of a family. Please inform MårtenLiens Gård of your expected arrival time in advance. You can use the Special Requests box when booking, or contact the property directly using the contact details in your confirmation. No complaints. fyi - Linens and towels do not come with the unit. You can easily rent for a small fee which worked perfectly for us. You will get one bath towel and hand towel per person. We opted to clean the apt ourselves which was a breeze and worth the great rate! Everything was awesome, thank you very much!